There’s no time more fitting to say THANK YOU to all our Crawlers. 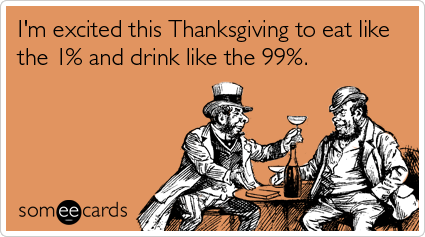 Have an awesome Thanksgiving! Welcome Panda! Welcome (back) Hanley!